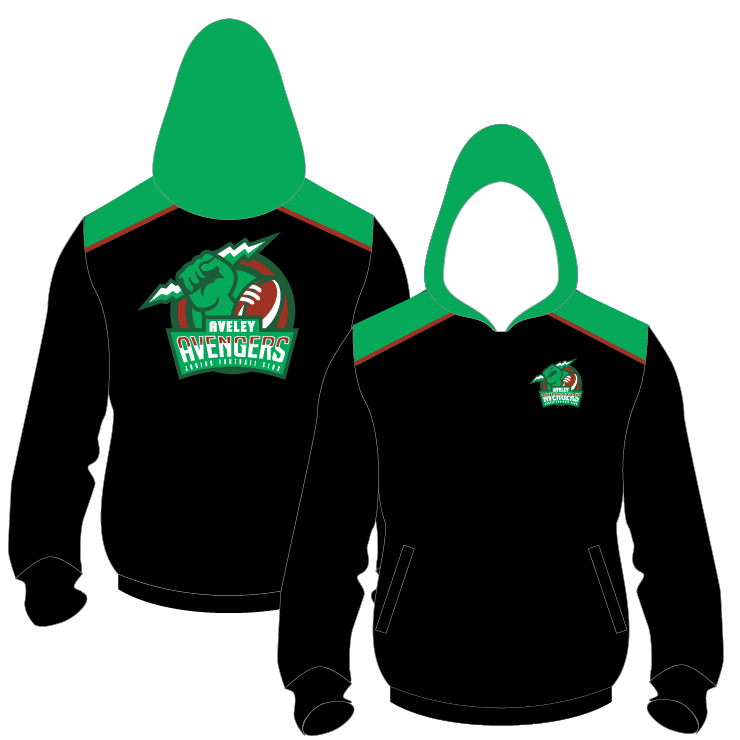 Our hoodies are fully dye sublimated and 100% customisable. 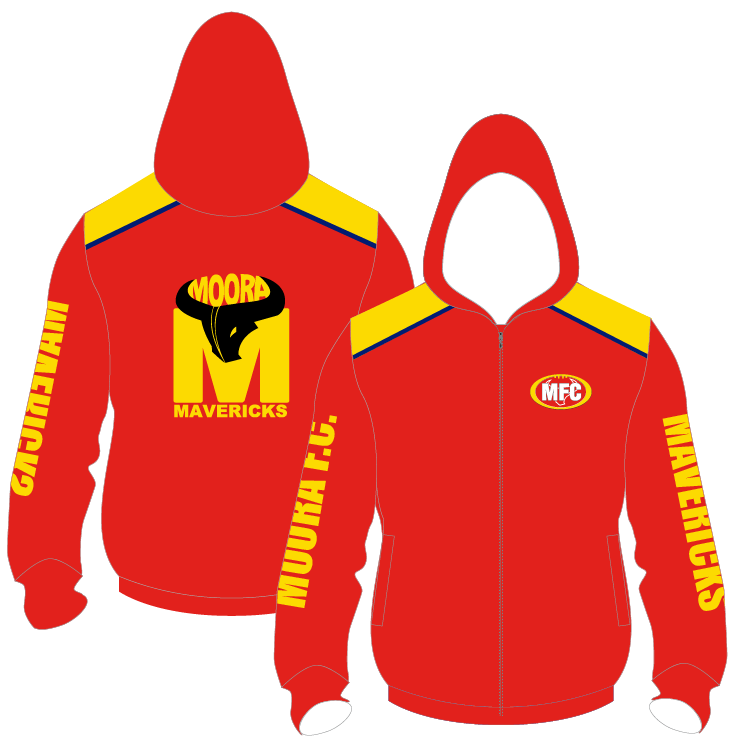 The fabric used is a 250gsm Brushed Polyester fleece which features a smooth outer and a soft fleece inner. Our multi-use hoodies are available as a pull on or full zip, pull on hoodies have a kangaroo pocket front & full zip has two internal side pockets. We can also make as a jacket minus the hood if that option is preferred. The fabric on these hoodies/jackets will not only keep you warm during winter, but also versatile enough to use all year round on those colder days.